The kids are back in school. The leaves are starting to fall. The nights are getting chilly. You're starting to feel that tickle in the back of your throat. 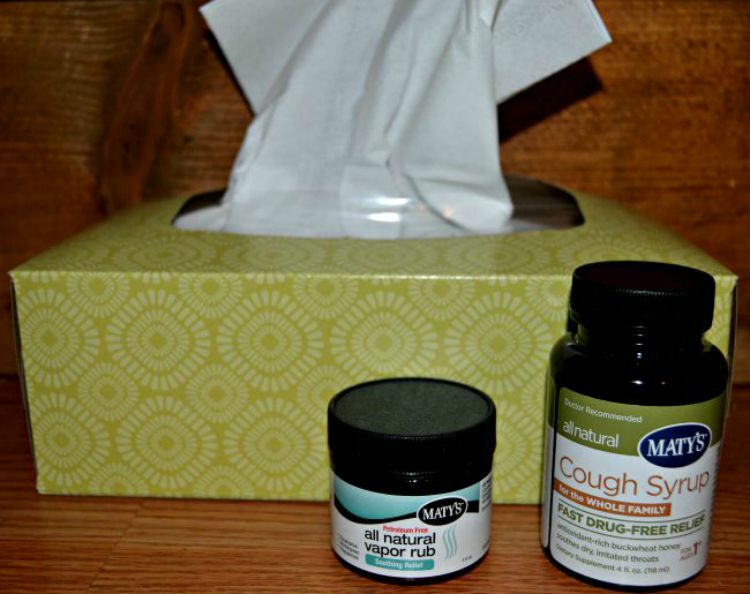 Fall has arrived and so has the beginning of the cold and flu season. You're probably shuddering at that thought. Maybe you got lucky last year and skipped through without catching one. Maybe you are like me and suffered through 2 colds and never went to bed without slathering vapor rub all over your self, in hope to breathe through the night. I don't know about you, but I also shudder at the idea of all of the chemicals I am putting into my body each season to cover up the symptoms that come along with the cold. Have you ever read the back of your medicine? There are words I can't even pronounce! A few years back I tried changing my diet and only putting food into my body with words I could pronounce. It was interesting to see how much better I felt while following this simple rule. The FDA does not regulate the use of the word 'natural' on products. What you see is not always what you get. Maty's makes products that are 100% natural with ingredients you can recognize. All products are made with whole food ingredients that come from mother nature. No harsh chemicals or additives. You won't find parabens in these products. Maty's does not test on animals. The first thing I noticed about both the cough syrup and vapor rub was the smell. They both had smells I could recognize. The cough syrup was sweet smelling like honey and apple cider vinegar, while the vapor rub had a delightful mint scent. 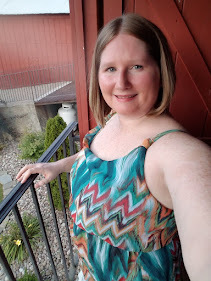 I didn't have immediate use for either product when they arrived but was able to really test run them this week when the weather started to change. My allergies got the best of me and my nose was super stuffy over the weekend. I got frustrated that I wouldn't be able to sleep well when I remembered Maty's Vapor Rub. This rub is petroleum free and packed with eucalyptus, peppermint, and wintergreen: Three popular ingredients used as a cough and congestion remedy. I slathered some on my chest and was breathing freely in no time. I may have just found my new favorite love for the cold season. Thankfully I only had allergies so I never fully got sick to use the cough syrup, but my dad visited this weekend and was coughing up a storm with his cold. I offered him a dose of Maty's Cough Syrup and within 20 minutes his cough was under control and he didn't feel so stuffy. He commented that the stuff tasted so good, he wanted to put it on a salad! I am really impressed with the results and can't wait to test it further this fall. If you are looking to make the switch, you can pick up Maty's products at your local pharmacy or check them out online. 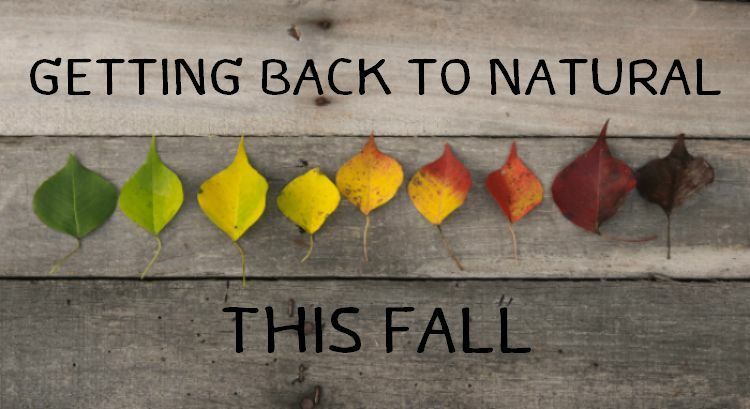 Will you be making the switch this Fall? This post was sponsored by Maty's Healthy Products. All opinions are my own.